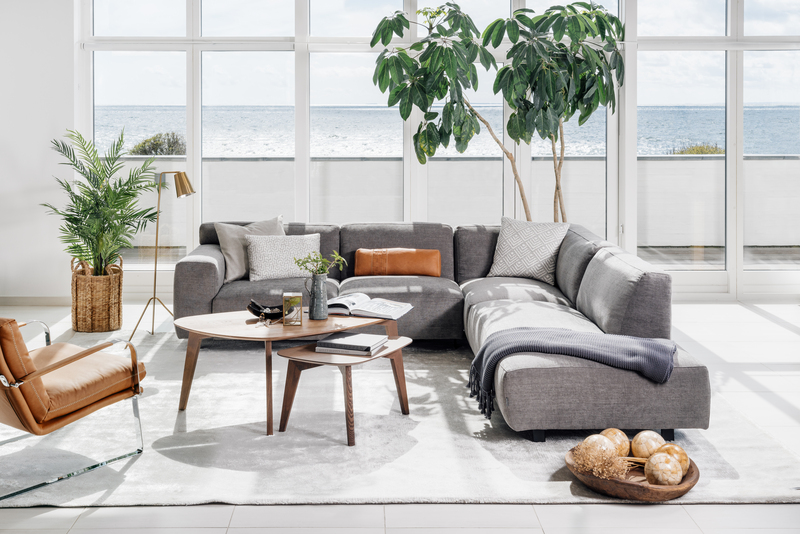 Swedish furniture company SOUL Lifestyle are one of our favourite modern furniture suppliers around. 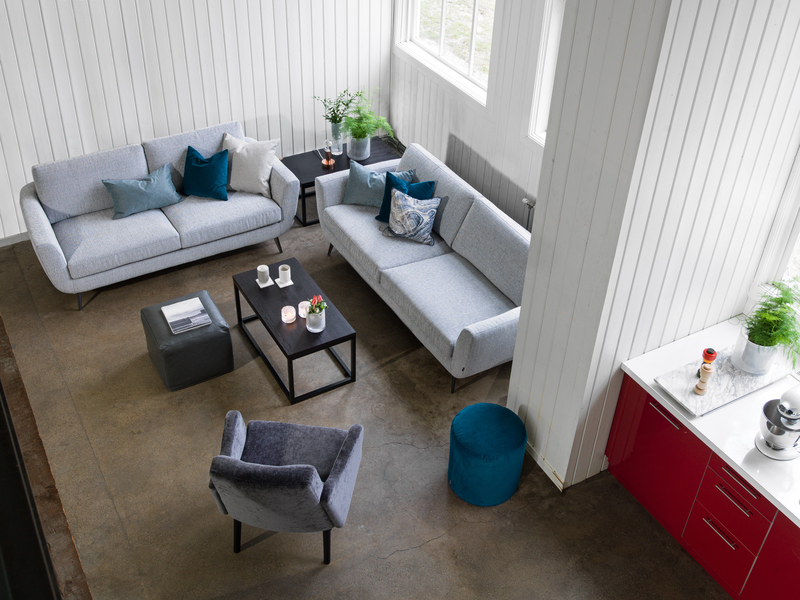 Their scandi-style designs are perfect for the contemporary home, and the fact they manufacture all the products in house means you can be guaranteed all their pieces have the same mark of luxury you can expect from a SOUL Lifestyle piece. Vesta is the support we all need in life, simple lines, never ending back support and a firm welcomingseat. This modular sofa can be played with to find the right shape and size to suit your home. With it’s lifted leg, Vesta makes a big sofa impact without overpowering a space. They have showrooms at two locations in Ireland - one in Beacon South Quarter, and the other is contained within Arnotts on Dublin's Henry Street.  Both locations stock a very extensive range of stunning Scandinavian designed living and dining room furniture, as well as a full range of home accessories. 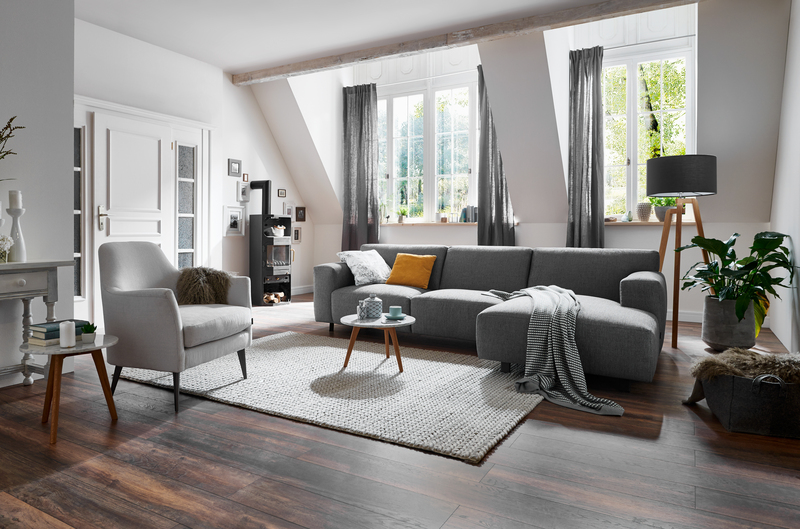 As well as producing design-led contemporary home furniture, the brand pride themselves on being one of the few environmentally friendly furniture producers, with ISO 9000 certification. A visit to their Dublin showroom will give you an insight into their approach to home furnishing, which centres on creating a lifestyle store, with rooms each set out heavy on details and with a strong emphasis on finishes and accessories. Prices are mid-range and SOUL prides itself on short lead times for furniture orders of around 8-10 weeks for delivery. 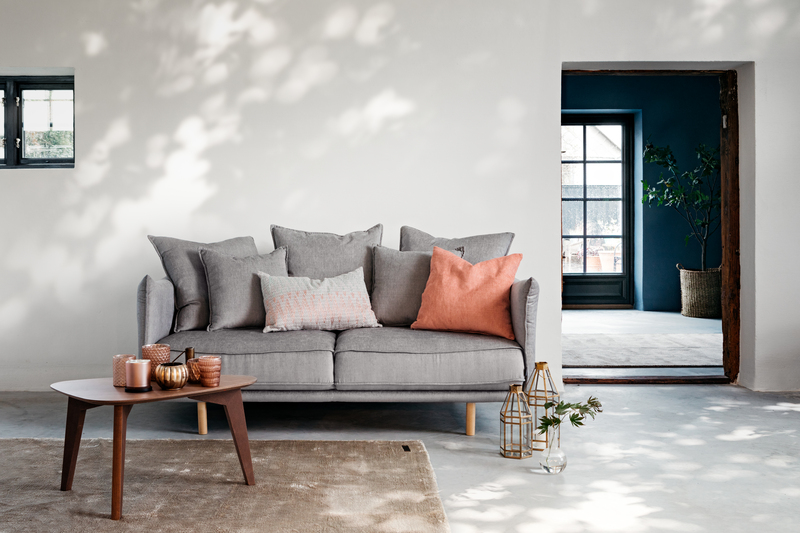 If you're picking a sofa, you can be safe in the knowledge that every sofa they produce is made specifically for each customer, with a wide choice of fabric or leathers, so each one is individual. With its retro shape and Mid-Century modern legs, Smile is a simple happy little sofa that adds character and soft lines to any space. Simple support, with a deep enough seat for lazy Sunday afternoon naps. Put a smile on your face with a Smile in your home. 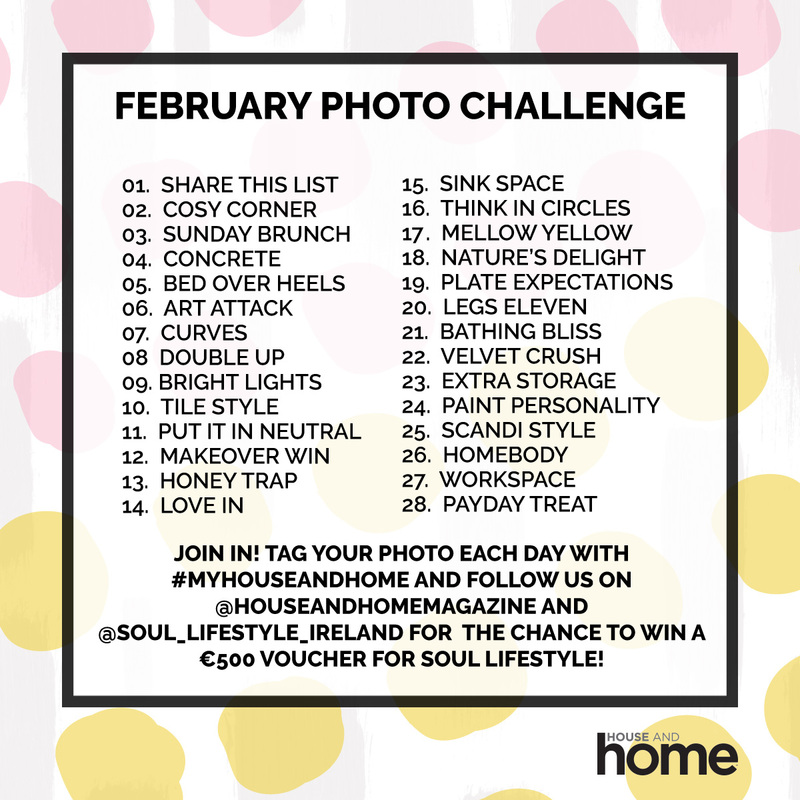 Soul Lifestyle are our partner for #myhouseandhome for February on Instagram, and to be in with a chance of winning the voucher, you'll need to play along with our photo challenge that runs all month long. If you've posted along before, here are this month's prompts! If you haven't played along before, #myhouseandhome is a monthly photo challenge that runs through Instagram, starting Feburary 1st. You follow our Instagram and Soul Lifestyle's Instagram, and then post along with the above list of prompts every day, hashtagging each post #myhouseandhome so we can see them, and at the end of the month, we choose a winner who participates in the challenge best! Easy!